Published on the occasion of the itinerant exhibition Pose and Variations. Sculpture in Paris in the age of Rodin, presented firstly in Lisbon and subsequently in Copenhagen, the present catalogue is the result of the contribution of several international specialists. The publication opens with a small introductory text, written by Penelope Curtis and Christine Buhl Andersen, directors of the Calouste Gulbenkian Museum and the Ny Carlsberg Glyptotek in Copenhagen respectively. The text is followed by two essays on the founders of these collections, focused on the interests Calouste Gulbenkian and Carl Jacobsen shared on nineteenth-century French sculpture and the collectors’ preferences and acquisitions. Rune Frederiksen’s background in classical archaeology provided the focus of the following essay, about how the authors and themes of Antiquity influenced French sculptors of the time. Subsequently, Professor Alain Bonnet gives us an introduction to the academic training of sculptors at the time, contributing for a better understanding of the exhibited works and their authors. This text is succeeded by two essays developing on the notions of emulation, repetition, tradition and realism, written by Penelope Curtis and Emmanuelle Brugerolles, who is in charge of the collection of drawings belonging to the École des Beaux-Arts in Paris. 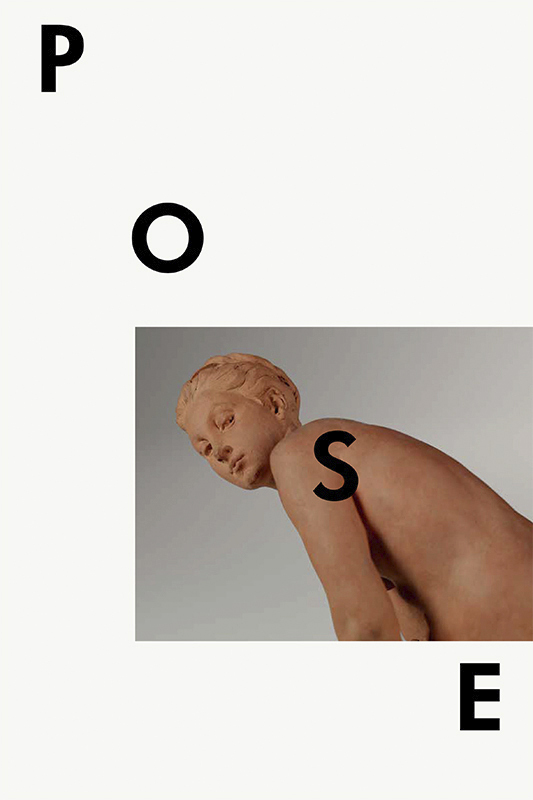 Successively, several authors with different academic and professional backgrounds were invited to analyse some of the main themes represented in sculpture, such as sitting, crouching, standing, moving or intertwined figures, the reinvention of the subject of maternity and even the absence of pose. These texts explore the way artists drew inspiration from Antiquity in order to develop their creations, following the traditional canons or producing variations that helped them establish their individuality. Additionally, all of the exhibited sculptures are reproduced in the catalogue. Curators Luísa Sampaio and Rune Frederiksen explore some of their pivotal moments, for instance their creation or the experimenting of different materials, the inspiration behind the chosen themes, their first public presentations or the moments of their acquisition. Profusely illustrated, the publication also includes comparative images and several details of the works in the exhibition, as well as installation images from the presentation held in the Main Gallery of the Calouste Gulbenkian Foundation. Texts: Alain Bonnet, Amélie Simier, Arie Hartog, Christine Buhl Andersen, Emmanuelle Brugerolles, François Blanchetière, João Carvalho Dias, Laure de Margerie, Luísa Sampaio, Penelope Curtis, Philip Ward Jackson, Rune Frederiksen.